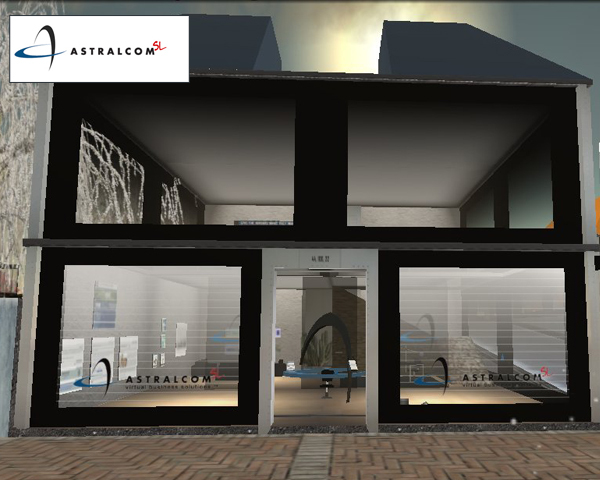 Second Life – Virtual World Development | ASTRALCOM - Content Strategy, Conversion Marketing and Customer Acquisition. 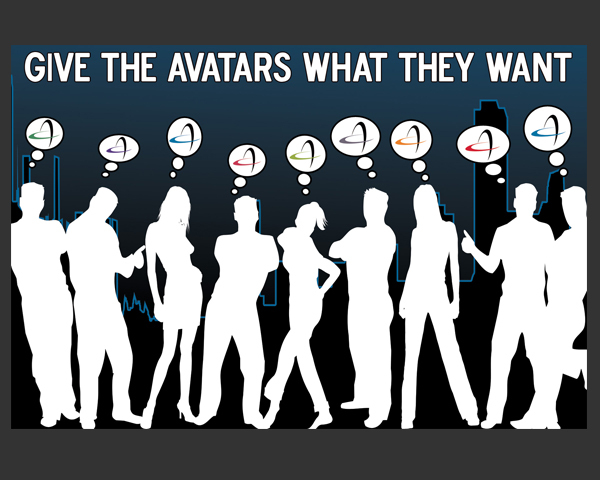 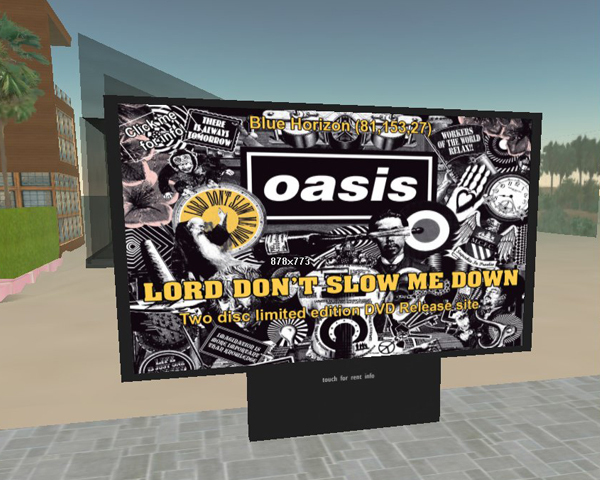 Second Life – Virtual World Development | ASTRALCOM – Content Strategy, Conversion Marketing and Customer Acquisition. 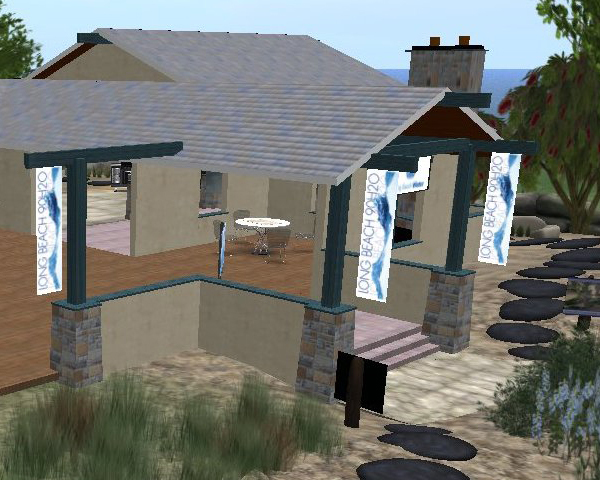 Second Life offers businesses and their customers a way to connect, share, collaborate and entertain – all within a 3-Dimensional, interactive environment. 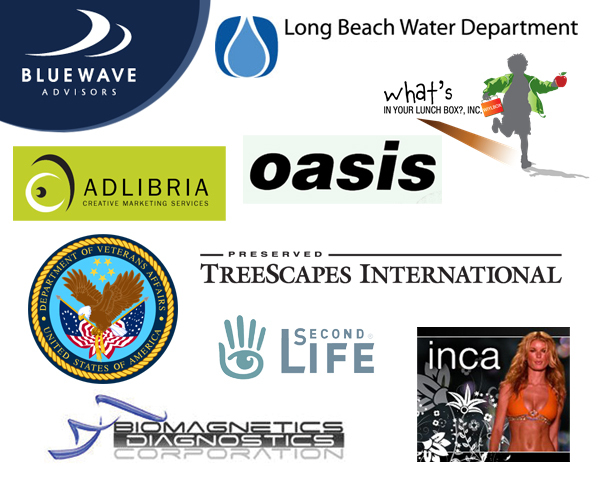 We’ve helped the Long Beach Water Department, Oasis the British Rock Band, the Veterans Administration and many more clients establish an interactive presence in Second Life. 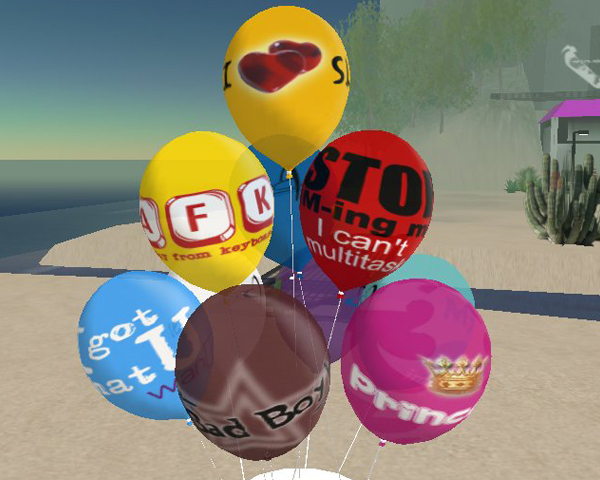 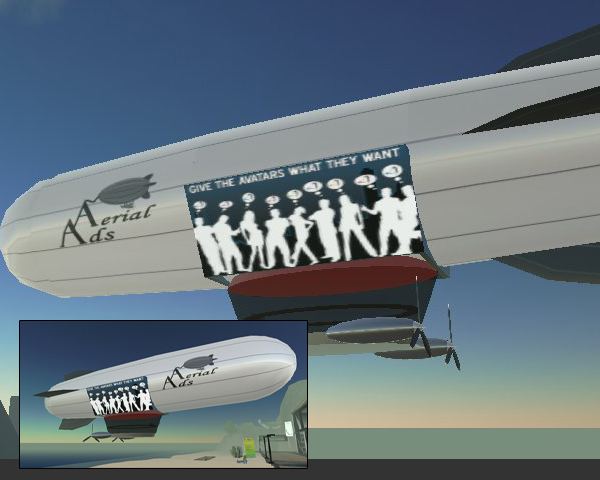 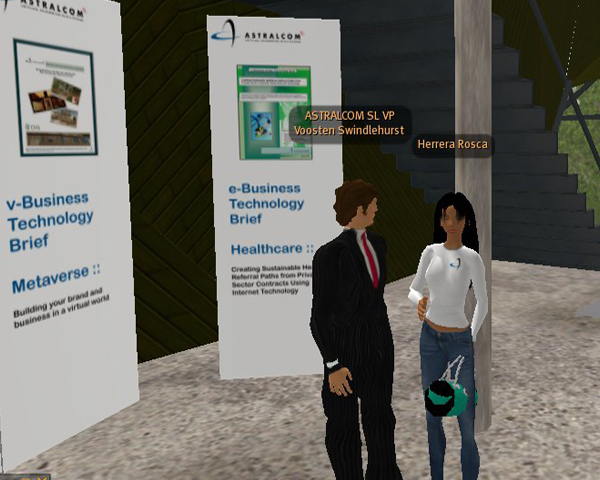 From creating virtual office locations, conservation demonstrations, medical adjunct programs, life-like airships and viral ad campaigns, Second Life provides an immersible and compelling environment to build relationships with your customers. 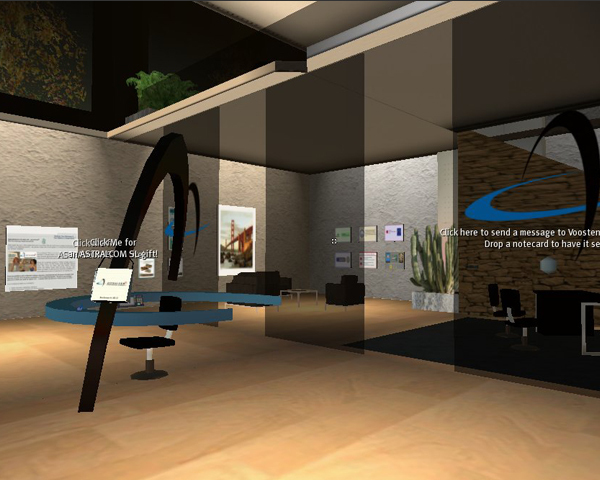 Contact us today to explore engaging environments like this for your business.